You might have heard that Joe Hafkey and myself handed to reins of Jazz Cigarette over to Danny Palumbo and Aaron Brooks. Why’d we do that, huh? 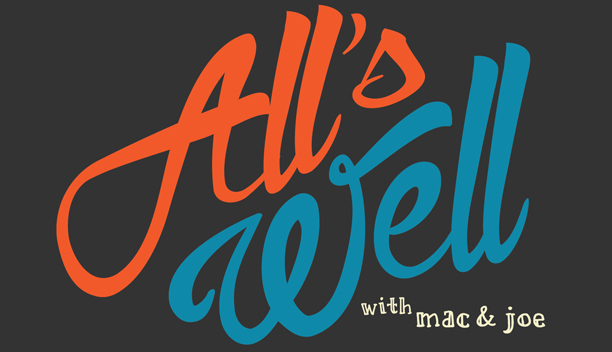 We did that because Joe and myself are starting up a new weekly show at Cap City Comedy Club called All’s Well. The show will be co-production of Punch! & Matt Bearden, and run every Tuesday night for the next 12 weeks. Here’s a preview courtesy of the Austin Chronicle. Tickets for all upcoming shows can be purchased here as they become available.